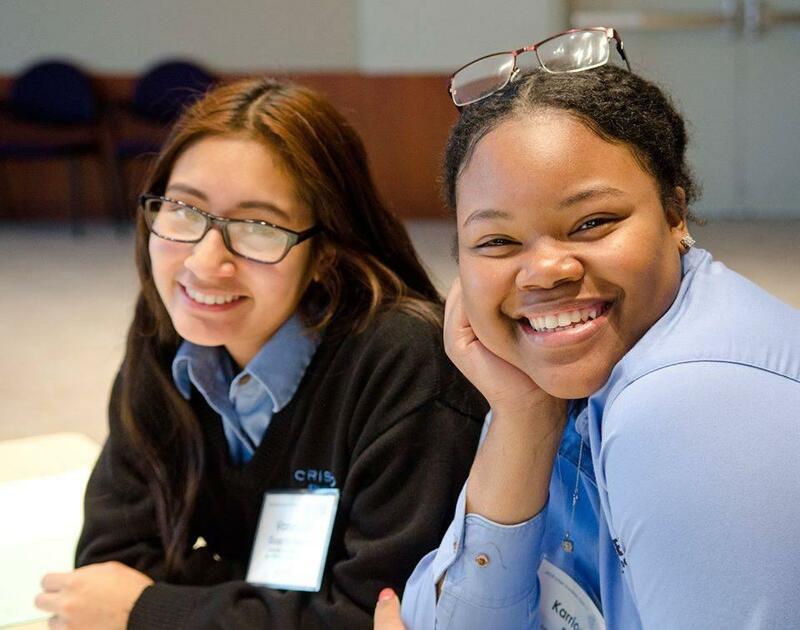 Cristo Rey Jesuit High School depends on generous partners, donors and volunteers to provide the very best experience to our students and graduates. Our funding model ensures an educational experience that our students could not otherwise access. Volunteer opportunities, please contact Sister Mary Willette at 612-545-9797. Financial support for students, please contact Karen Kelley-Ariwoola at 612-545-9708. The Corporate Work Study Program (CWSP) and providing jobs for our students, please contact Kate Emmel at 612-214-1806.